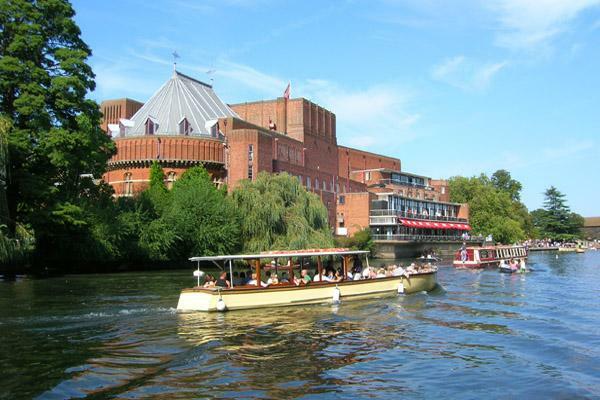 Stratford-upon-Avon is ideally placed to enjoy all that Warwickshire, the Cotswolds, and Oxfordshire have to offer. Local attractions include the theatre, picturesque riverside town with beautiful sight-seeing and scenic walks. The town is only a short five minute walk via local streets.